So many book birthdays to celebrate this month! Some you’ve already heard me talk about, like the mass market release of Chloe Neill’s TWICE BITTEN. Others I’ve crowed about on Twitter but have been a bit too crazed to post here…yet. Today that changes. I know, I can sense your excitement from here! So, happy book birthdays to N.K. 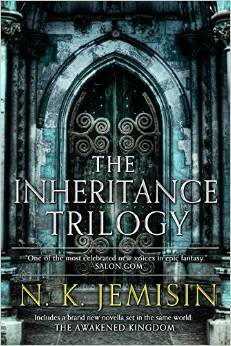 Jemisin for the omnibus of her INHERITANCE TRILOGY (plus and all-new novella! 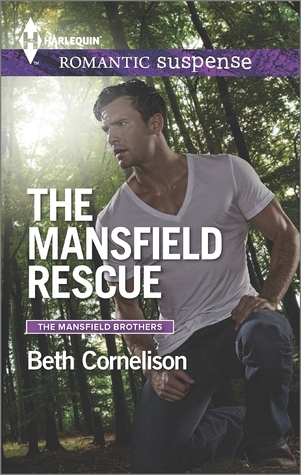 ), to Molly Cochran for SEDUCTION, and Beth Cornelison for her Mansfield Brothers book, THE MANSFIELD RESCUE. Covers, quotes and book blurbs are below! Also, happy sort-of birthday to me. I’m celebrating the holidays over on Sharing Links and Wisdom with a very short Latter-Day Olympians story with a special secret Santa. Book Blurb: The Inheritance Trilogy omnibus includes the novels: The Hundred Thousand Kingdoms, The Broken Kingdoms, The Kingdom of Gods, and a brand new novella set in the same world: The Awakened Kingdom. Book Blurb: The Darkness follows Katy to Paris in the final book in New York Times bestselling author Molly Cochran’s Legacy trilogy, rife with paranormal witchcraft and romance. After his wife’s murder, Grant Mansfield vowed to stay true to her memory and to protect their children. But fate has other plans. His temporary houseguest, injured smokejumper Amy Robinson, has him burning with a white-hot attraction, and the single dad’s nightmare comes true when his older daughter is kidnapped. Ooh, lots OF great books! Hey, Deborah! 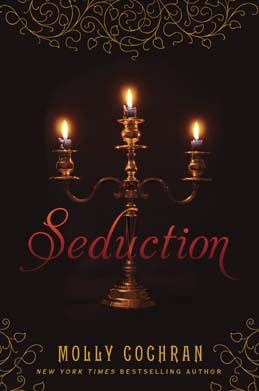 Send me quotes, a blurb, cover and excerpt (if you want) and I’ll post all about Wickedly Wonderful as well!